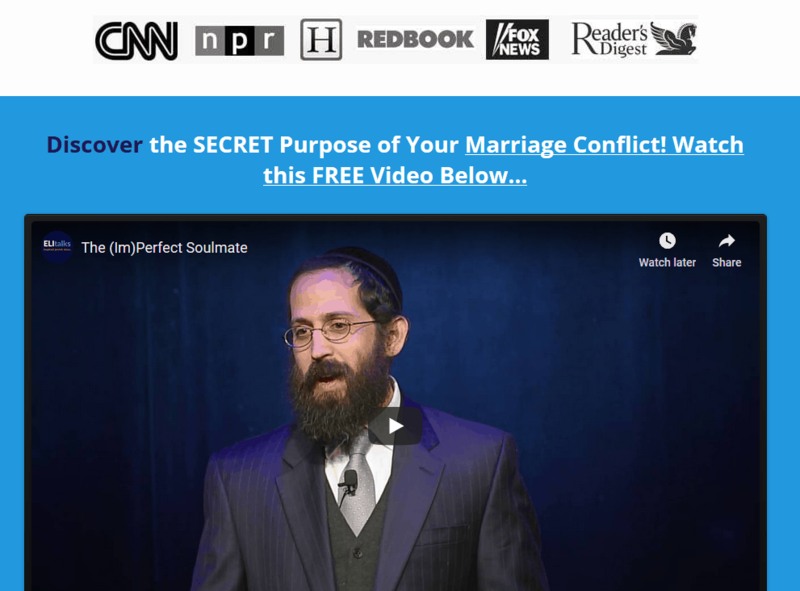 Online Marriage Help: Does it Work? Or Make Things Worse? Online Marriage Help: Does it Work? Or Make Things Worse? Online Marriage Help: Does it Work? Or Make Things Worse? Humans are fallible and so are marriage counselors. The good news is that once you understand why some marriage counseling doesn’t work and may make things worse, then you are much better equipped to choosing online marriage help that WILL work. Does marriage counseling make things worse? Who is afraid of marriage counseling? Long distance? No sweat. You can work remotely. Some marriage counselors do not have specialized training in marital therapy and while they are allowed to see couples and practice marriage counseling ethically, they are not well equipped for safely counseling a couple together in the office. Couples often come in very angry and the therapist needs to be extremely well trained as a specialized marriage counselor if they are to handle the needs of the couple effectively. Marriage counseling requires highly sensitized and well trained therapists as it is a extremely delicate discipline. Online marriage help is a great “fix” for this particular reason because you can choose the BEST specialist regardless of location. Some therapists get “caught up” in the marriage problems and conflicts being brought up by the couple and they begin serving as “referee”, advising the couple to compromise and do one thing in exchange for something else. It ends up like a whack-a-mole exercise, because once one issue is solved, another one comes up! That’s if what is really going on in the relationship is not addressed. It’s essential that the marriage counselor helps provide the couple with an understanding of the deeper cause of the conflict. Getting distracted by the individual issues that continue to arise does nothing to enhance the connection between the partners. Many therapists have their own bias about marriage and relationships and their bias can start to come out in the sessions-leaving you walking away from the sessions seriously doubting your partner and doubting your marriage. If the therapist does most of the talking and you find yourself walking away feeling worse about your partner than better, you need to trust your intuition that something is not right. It’s not you or your partner/marriage, it’s them. Sometimes if your marriage problems seem too difficult, the therapist will suggest a trial separation and to “take a break” from each other. We believe that is the worst advice possible. Here’s how to get the most out of your Marriage Help Experience. 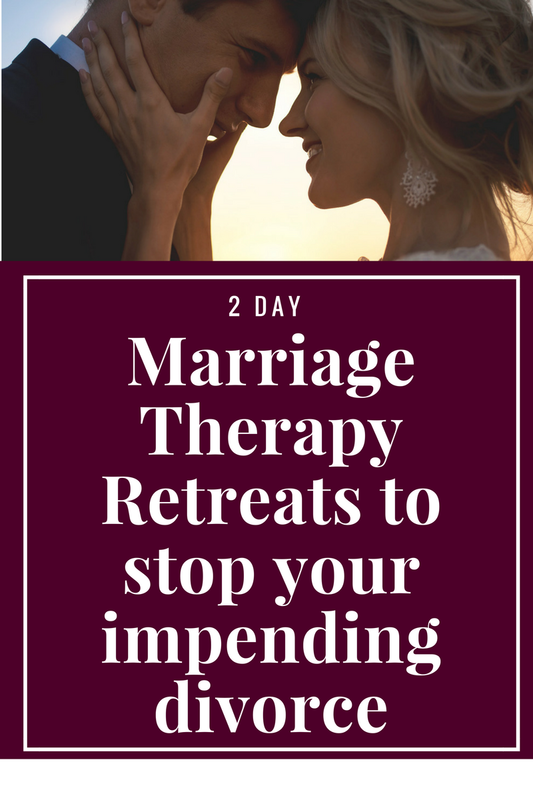 If you are currently undergoing marriage counseling together with your spouse or you are going to therapy on your own, we suggest that you walk into the door prepared. You can read more about how sometimes marriage counseling can make things worse or you can arm yourself with indispensable information that will make your marriage counseling experience 100% successful, with what we call The Five Step Action Plan to a Happy and Healthy Marriage. You’ve got to be educated to make your marriage counseling experience work. Additionally, online marriage help does NOT have to be lesser in quality than going to a local couples therapist near you. In our practice, it certainly isn’t. Our marriage counseling success rate applies to both couples that we’ve worked with locally in Baltimore and couples that have chosen to work with us over Skype. You NEED to work with an expert that has success in saving marriages. There’s no time to waste with a marriage that is in crisis. Talk with us about our in-person or virtual 2 Day Marriage Restoration Retreat. 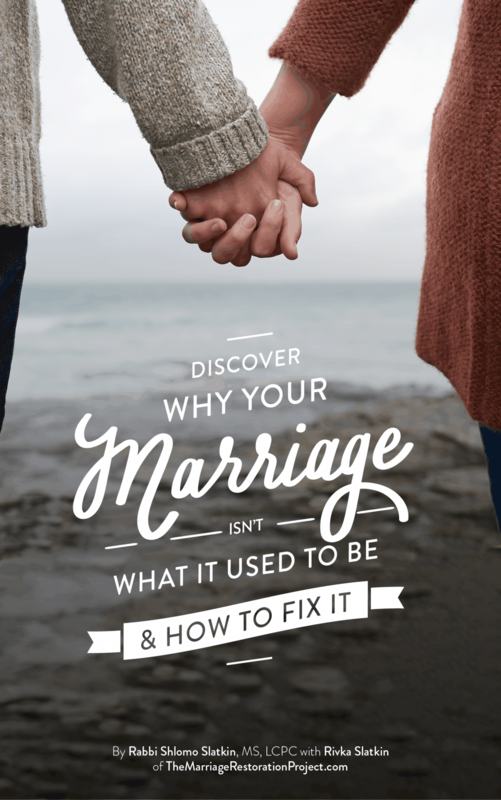 It’s the fastest way to finally heal both your and your spouse’s past relationship baggage and the marriage itself. You owe it to your family! Talk with us today!